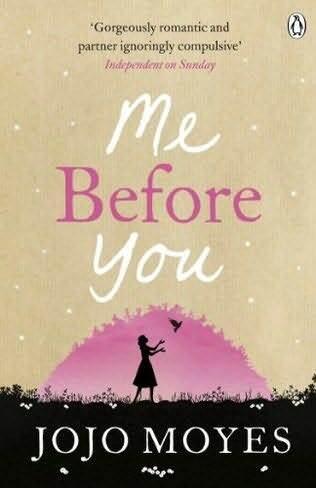 When I first noticed the work of Jojo Moyes, it was when my sister; Sophie, had bought a book of hers not long before I started reading Me Before You. It seems that it isn’t just this book that captured the attention of the readers, but all of Jojo Moyes work. Within reading the first couple of pages, I was intrigued by the prologue. It seemed different to the books I had read previously, even before I had begun the romantic tale. The character of Lou Clark captured my attention, not only by her actions, but also by how she was portrayed in the novel. She seemed to always find a way to bring a spark to how I read about her journey. 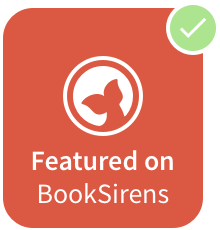 Not only did the book breeze in and out of the elements of the romance genre, but it was one of those very few stories that makes you think. Not only did I not put this book out of my sight for the days I was reading it, but it remained re-readable even after I had turned the back cover. I recommend this novel completely and I have already passed it on to eager family members who I am sure will adore this novel all the way through.